The new General Data Protection Regulation (DSGVO) challenges many companies and website operators. In particular, the 3rd party tools you use have to be checked regarding their GDPR compliance. 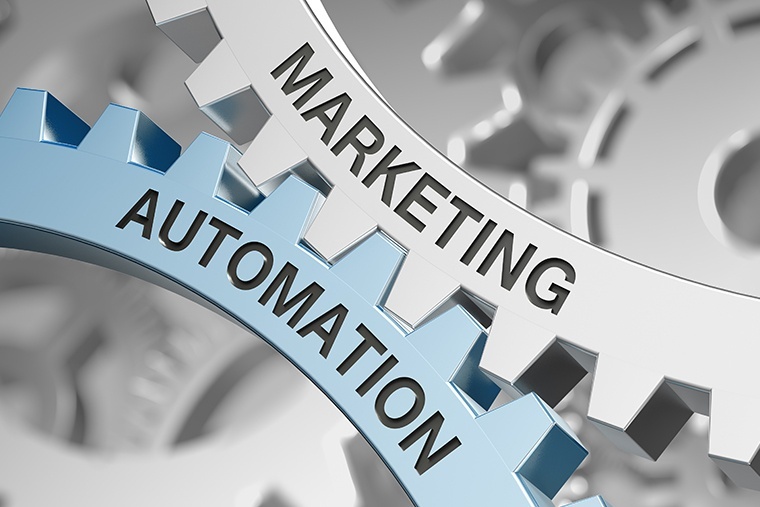 The marketing automation software Mautic in its standard form is not compliant with data protection as regulated by the GDPR. However, W4 has developed a plugin that will support your efforts in complying with the GDPR. This is a generic plugin that requires the Mautic version v2.13.1. The plugin is provided without warranty. The GDPR module no longer displays users IP addresses in the user profile and only stores them anonymously in the database. Anonymized means that the last two bytes of the IP address are set to 0. As a result, IP addresses cannot be assigned to individual users. The number of bytes to be set to 0 can be changed in the settings. The IP addresses are anonymized for all actions a user takes (e.g., page views, form submissions). Once a contact opted out of tracking, no further activity is stored about the contact's behavior. This applies to all domains and landing pages with embedded Mautic tracking script. This is done until the opt-out cookie is deleted in the browser. If the opt-out cookie is deleted in the browser, Mautic recognizes the user as a new contact and tracks them as such. Sending forms (for example, subscribing to the newsletter) will continue to work after an opt-out. In this case, a new contact will be created, which will not be linked to the previous, anonymously created contact. However, neither a tracking cookie is set nor will the user behavior be tracked. Only the information that has been transmitted through the form will be stored in the user profile. Due to the opt out of tracking some Mautic features might not be working to their full extent. For this reason, the user should always be offered the opportunity to opt into the tracking again. You can place an opt-in button or link where you see fit. If a user has initially opted out of tracking and later opts in again, a new, anonymous contact is created in Mautic. If the user completes a form at the same time as, for example, entering their e-mail address, then a new, identified contact is created. Any user behavior that may have been tracked at an earlier time will not be associated with the new contact. If the Mautic GDPR plug-in has been installed and configured and the user has enabled DNT in their browser, their user behavior on the web application will not be tracked. If this is a new user, no anonymous contact is created in the system. If the user fills out a form and specifies his email address, they will be created as a new contact in Mautic. User behavior will not be tracked. The GDPR plugin adds proof of login and logout times from Mautic backend users to log accesses to the system. All status changes of a user are recorded here. However, if a user has activated "Remember Me" or does not log out, no log entry occurs. Only a status change will be triggered by Mautic. Anonymize IP: All IP addresses added to the system are anonymized, i.e. they cannot be traced back to individual contacts. Disallow tracking of contacts by IP: Contacts can not be tracked on the basis of their IP address. Respect opt out via cookie "mtc_do_not_track": As soon as a user has opted out of tracking, their online behavior will no longer be tracked and stored in the Mautic system. Respect "Do not track": If a user of the web application has activated "Do Not Track" in his browser, this will be taken into account and his online behavior will not be tracked by Mautic. Segments to anonymize: Specify how many digits of the users' IP addresses should be set to 0. Disallow tracking of contacts by device fingerprint: A contact is not tracked by fingerprinting. OptOut Cookie name: Name of the cookie. This can also be changed. However, cookies that have already been created can no longer be read after a name change. This means that users who have already objected to tracking will have to do so again. With the acquisition of the MAUTIC DSGVO-PLUGIN, you acquire a time-unlimited license. It is therefore important to know, what our license agreement grants you and what not.